This first one is Martabak Manis with margarine, Lotus Biscoff spread, and biscuits crumble. 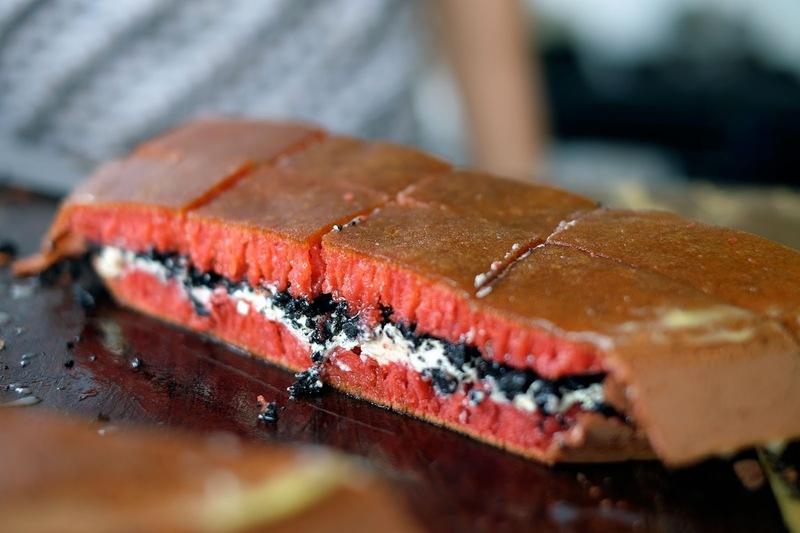 Oh Lord, this was 'trust me' really good, despite the 'Basic' martabak look. We couldn't quite explain the flavor of Lotus spread, but it is a kind of Nutella thing. Its really hard to find Lotus, so the owner gets it from local online shop, he said. But, you have to try this for sure. 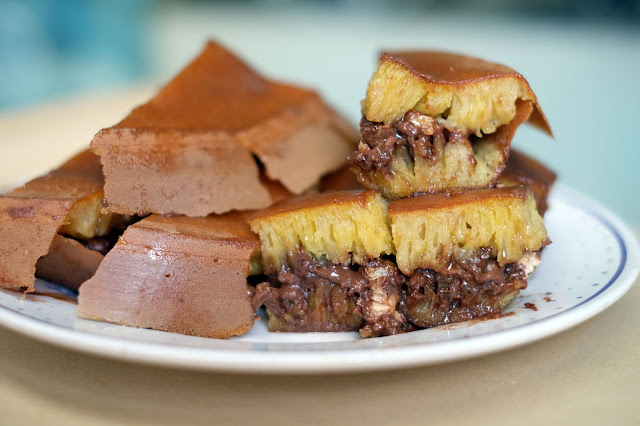 This one is Martabak Green Tea base with Kit Kat Green Tea, grated cheese and condensed milk. I love anything with matcha, and this one certainly suits me really well! No need longer explanation, its just really good! 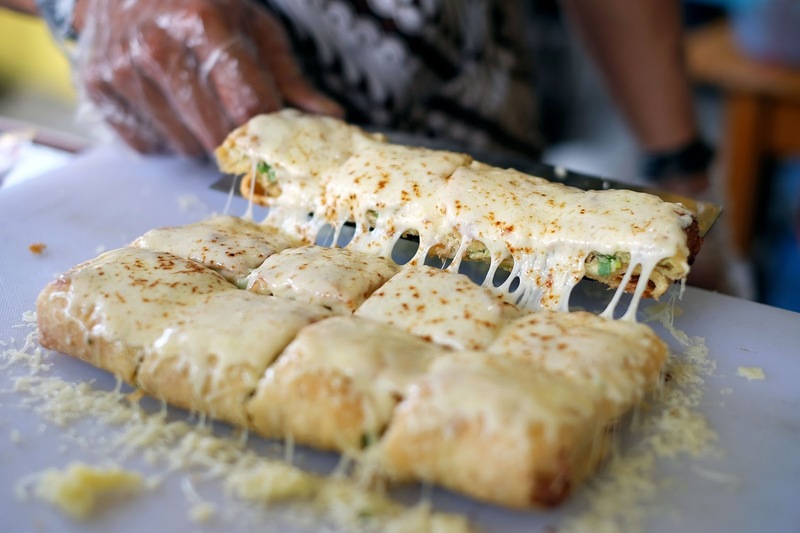 This one is the latest hype in Martabak industry, Martabak Telor Mozzarella! 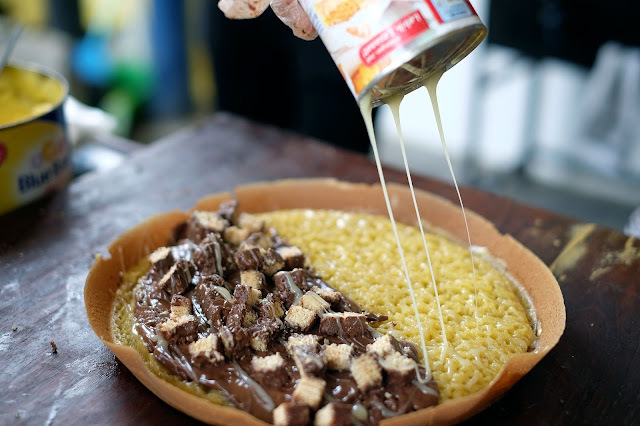 Martabak telor filled with chucks of beef and lots of shallots, then poured with grated cheese and fire-torched till melting. This is actually my second time trying Martabak Telor Mozzarella and I was expecting very high from this. 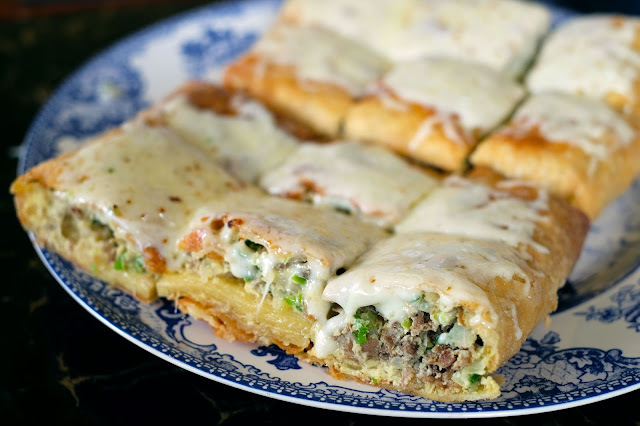 Because, my first ever Martabak Telor Mozzarella was amazingly good. The thing about this martabak that didn't quite on par with my high expectation is probably the taste of the beef inside and the less amount of cheese on top. I would love to have it (the beef) more bold and more savory. They also didn't have the dipping sauce as what a normal martabak telor has. So hopefully, they gonna make it work to at least catch up with a lot of competitors out there. This is quite interesting! Martabak Manis with Nutella spread and chuncks of Beng Beng waffer! Well, the base is pretty similar with the others but the crunchy beng beng makes it something new. 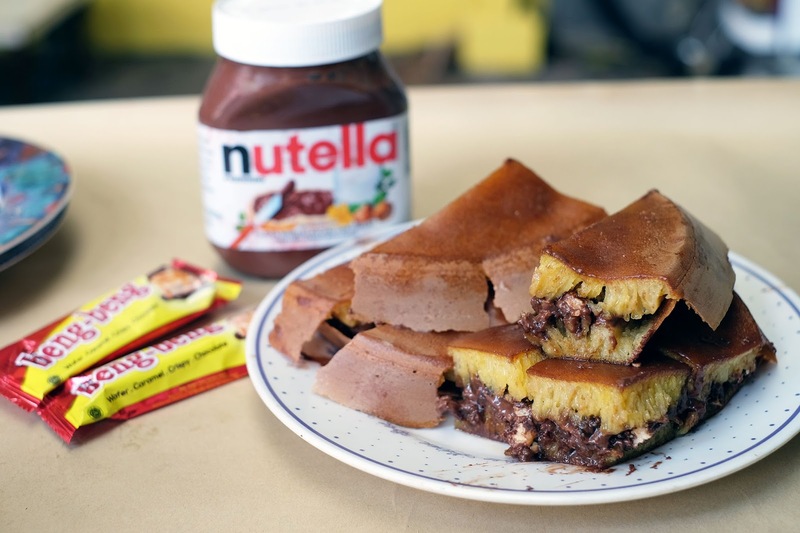 What we love about Mister Tabak is that their Martabak Manis is filled with well balanced amount of filling, not too much margarine (like greasy), not too much nutella or any other spread. So, they are sweet but not oversweetened. 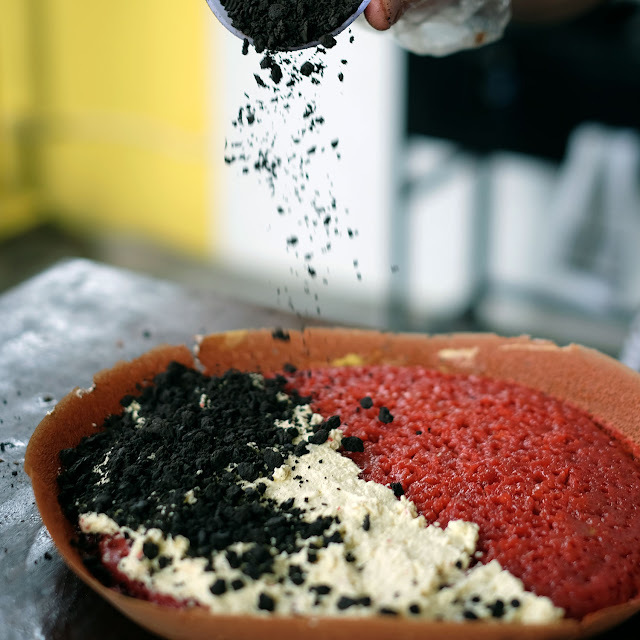 This one as you clearly see is Martabak Red Velvet with Cream Cheese and Oreo Crumble. Still, a nice combination between sweet, cheese and little crunchy from Oreo. 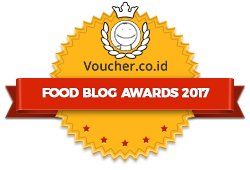 [SUMMARY] We've tasted soo many Martabak chains and its pretty obvious that they are all innovating in terms of flavors and ingredients. 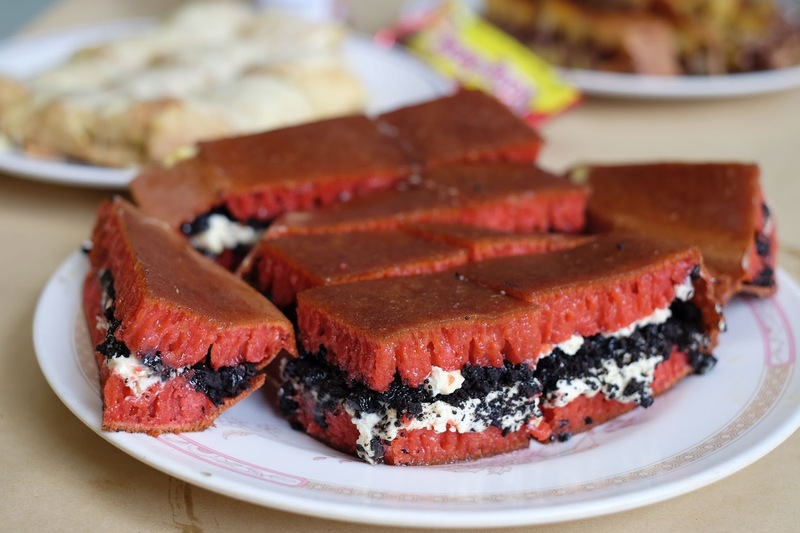 But the thing that makes Mister Tabak different from others is that they are using anti mainstream fillings such as Beng Beng and Lotus Spread. 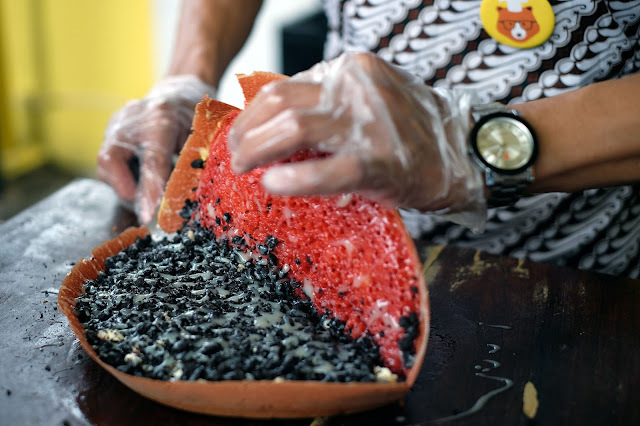 Not just that, they take a little less margin than many others by setting a more affordable price so that everybody can have a premium quality Martabak. 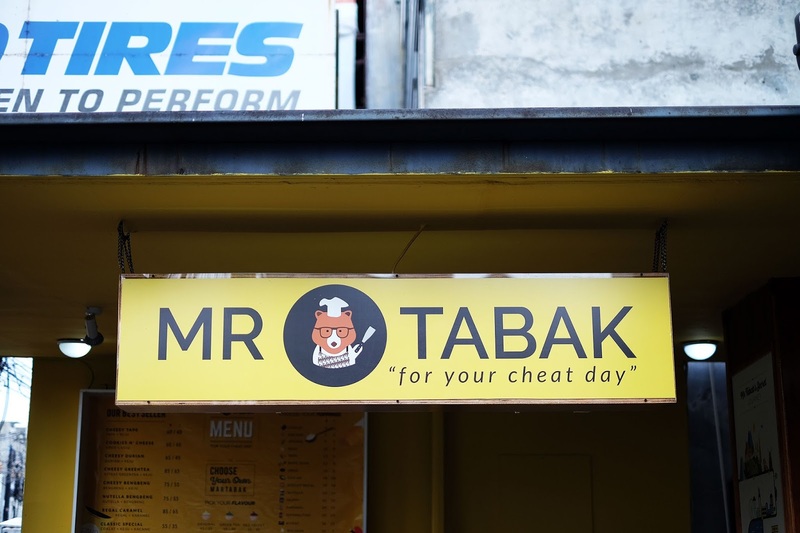 MISTER TABAK "For Your Cheat Day"